Photography Journals & Travel Stories from all around the world! 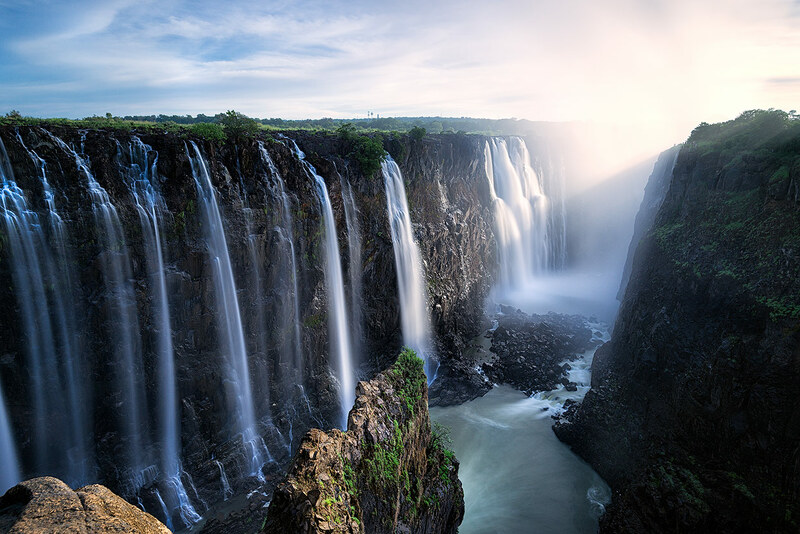 Inspiration for your next adventure and outdoor trip. Alaska is a dream destination for nature lovers, adventurers, anglers, hunters, and, of course, photographers. 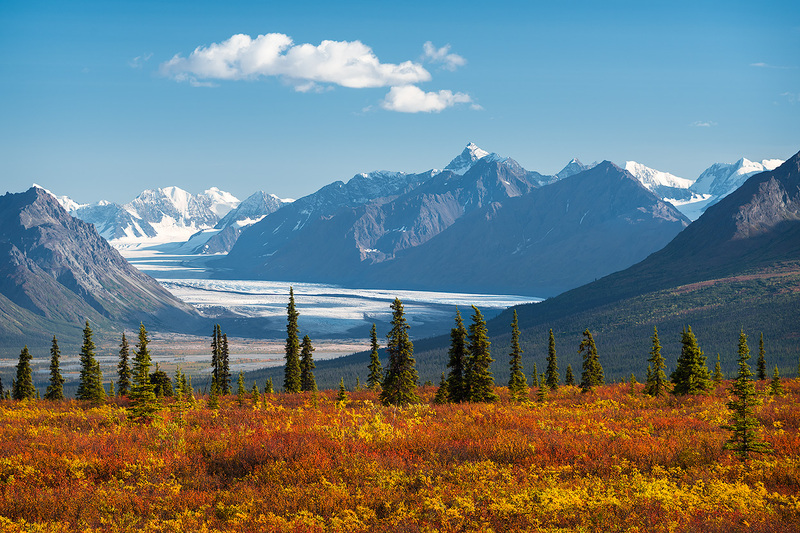 With over 100,000 glaciers, the highest mountains in North America, and the largest national parks, Alaska is the epitome of wilderness and back country adventure! 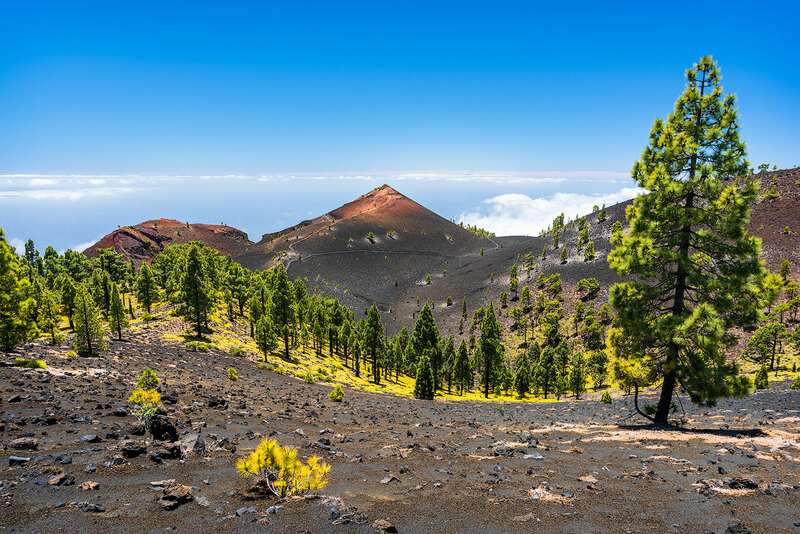 With impressive volcanic landscapes, stormy coastlines, and the world's oldest laurel forests, the Canary Islands offer a full range of contrasting landscapes. With the trip to Patagonia a long-awaited dream of mine was fulfilled. 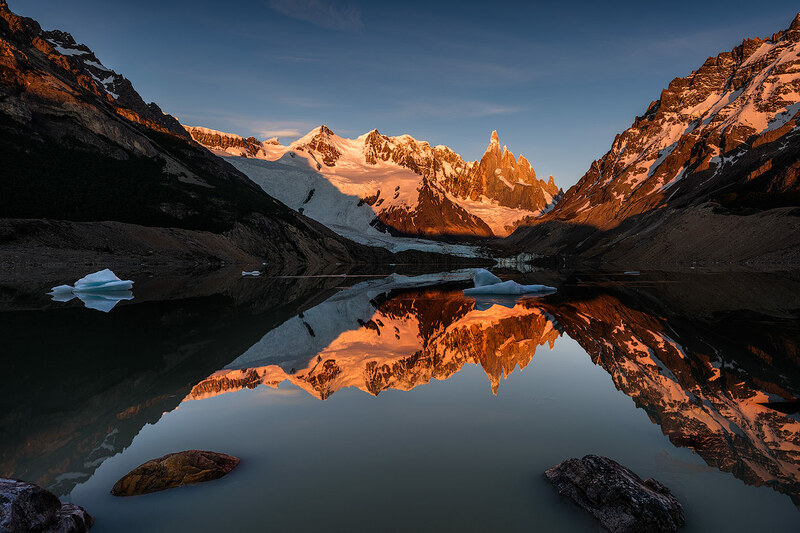 Be it the Torres del Paine National Park, the unique Perito Moreno glacier or the two granite giants Cerro Torre and Fitz Roy, Patagonia is a paradise for every nature and outdoor lover. A Journey through the Highlands of Chile and Bolivia. 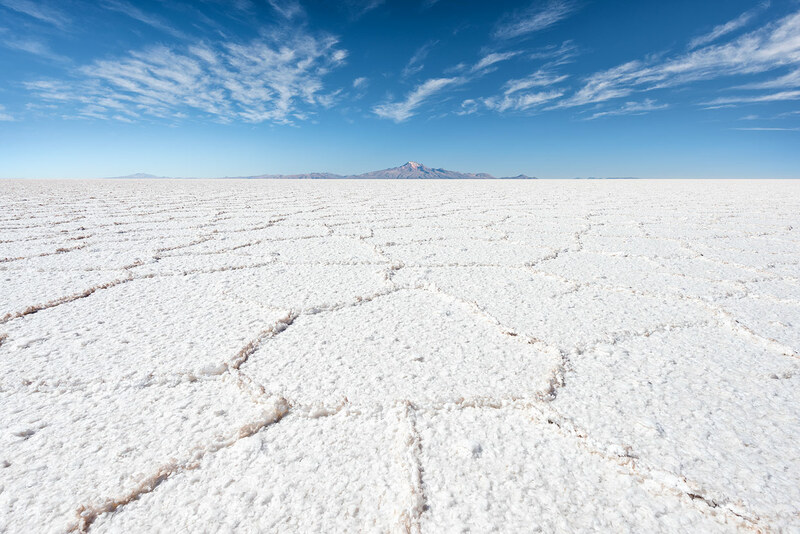 Landscapes of superlatives: from the driest desert in the world (Atacama) through the world’s largest salt flat (Salar de Uyuni) to the driest city in the world (Arica) – the North of Chile and the South-West of Bolivia are unique in many respects. 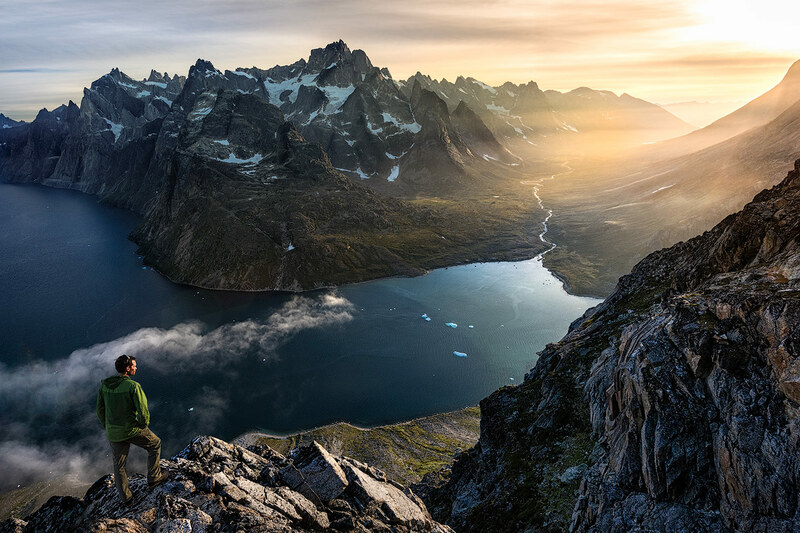 The South of Greenland is an Eldorado for adventurers, climbers, trekkers and nature enthusiasts, as well as landscape photographers. Here you will find incredible panoramas with fjords, ice and mountains, and with some luck you will also see northern lights. The fact that this area is still largely unknown to tourists, makes South Greenland a unique hotspot. 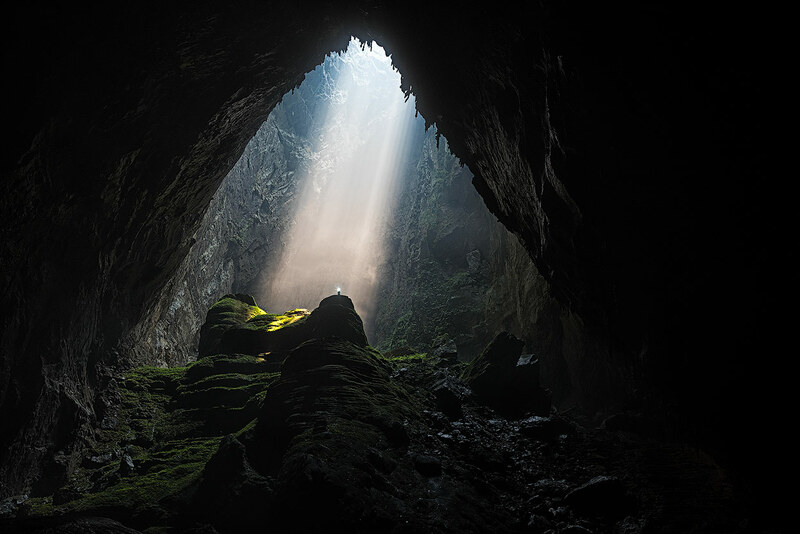 We are in the Phong Nha-Kẻ Bàng National Park in Vietnam on an expedition to the world’s largest cave «Son Doong». We are looking forward to a five-day trip into a unique underground paradise. Mount Matterhorn is one of the most famous mountains in the world and was placed by Touropia on the second place of its mountain hit list. 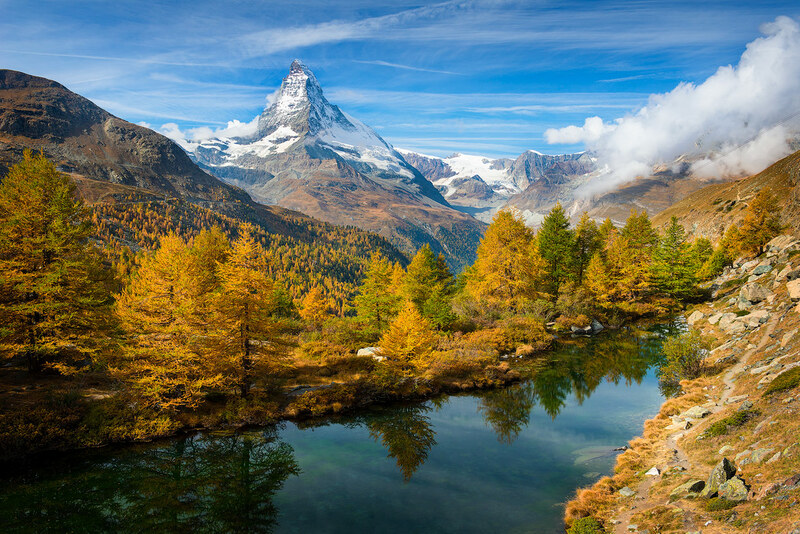 The mountain is a symbol for the Alps, for Zermatt, for Switzerland and for the natural wonders of this earth. I planned and booked my trip in November 2016 on short notice, just 6 weeks before departure. I wanted to plan my eight days as efficiently as possible. 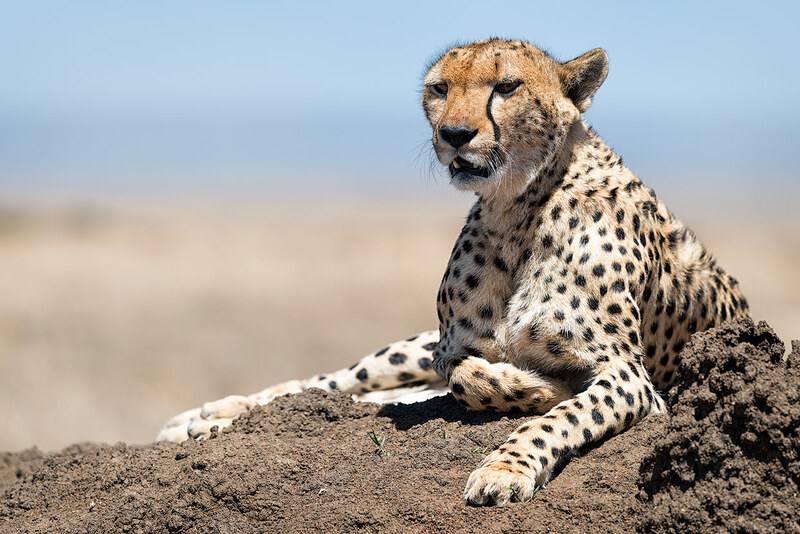 It helped me that I was already on numerous safaris and I am very well versed in this profession. Zanzibar not only offers fantastic beaches, but also fascinating encounters with people and their traditions. 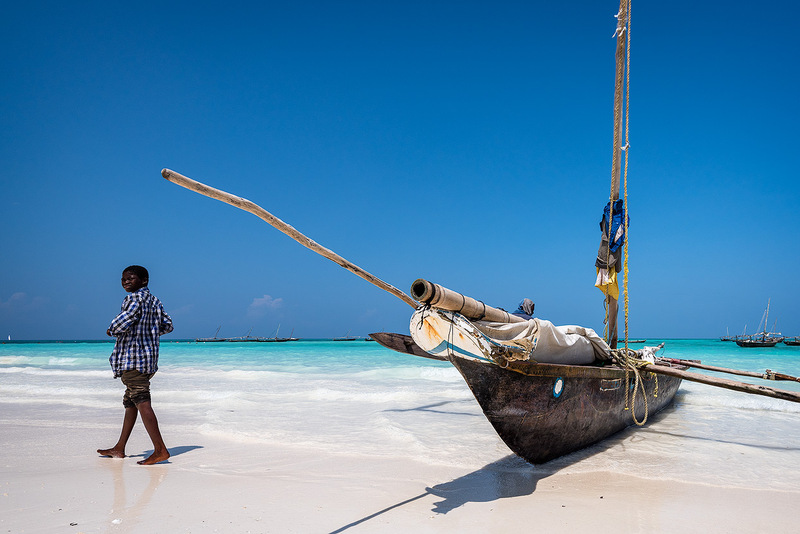 For several centuries, Zanzibar has been the center of dhow construction. 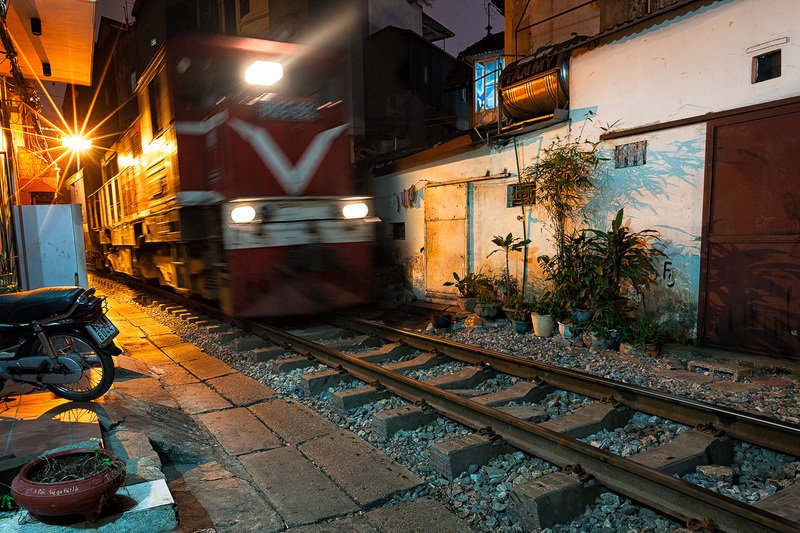 The trains pass through downtown, merely inches away from the doorsteps of buildings. The train tracks really became an additional space for living. There are people cooking, eating, playing or washing dishes right on the railway.